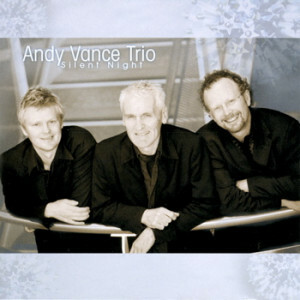 Andy Vance's 3rd CD of beautifully captivating arrangements explores the most popular Christmas carols. All your favourites are here, from the mood provoking title track Silent Night and the pensive Hark The Herald Angels Sing to the driving We Three Kings, O Come All Ye Faithful and the quirky odd time rendition of Dancing In David's City. 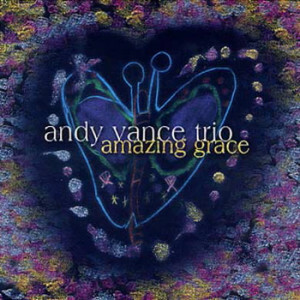 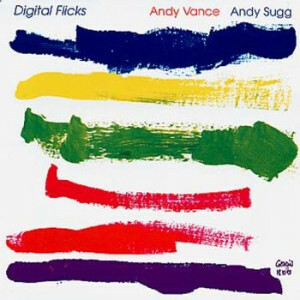 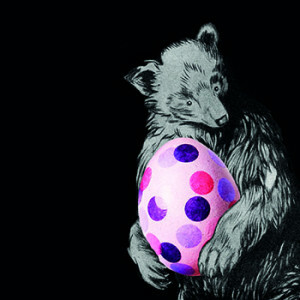 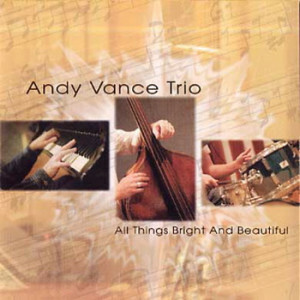 Click the button below to add the The Andy Vance Trio - Silent Night to your wish list.